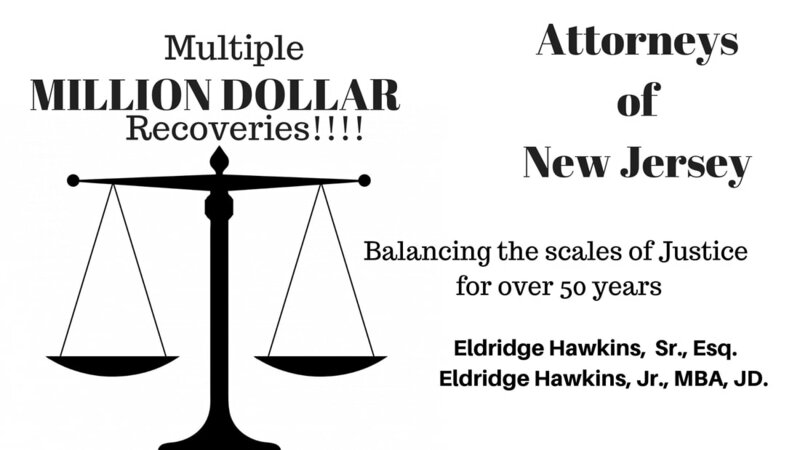 Eldridge Hawkins, LLC was created by veteran lawyer, Eldridge Hawkins, Sr. The firm is dedicated to leveling the scales of justice, which often favor the rich and powerful and not the average individual. We are advocates for plaintiffs who have been wrongfully treated and terminated; discriminated against; harassed and whose civil rights have been violated. With more than 50 years of experience, our team also deals with administrative issues, wrongful death, foreclosures, wills, contracts, criminal matters and litigation arising from fibromyalgia. The professionals at our firm are patient in understanding your grievances. We will guide you in comprehending your legal options and in obtaining the outcome of choice where possible. Rather than agonize any longer, call today for a consultation and let us put your legal concerns at ease.